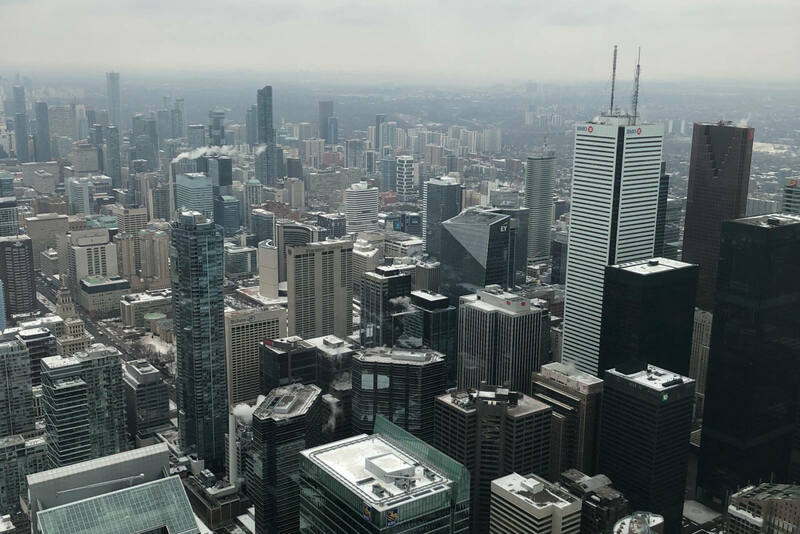 Penna Powers was honored to be selected by advertising software platform StackAdapt to attend its annual StackDay on January 17th in balmy Toronto. Our team works closely with the platform on native article, video and display placement for a variety of clients spanning multiple industry verticals. On StackDay, we discussed the latest industry buzz, along with new and exciting products StackAdapt plans to launch. The two-panel discussions featured top brands such as Shopify, Hyundai’s in house agency Innocean and Hello Fresh along with industry titan Google and other publisher partners to get their takes on where the market is going and how agencies and internal brand teams can work more closely. The first panel discussed their insights about how agencies can better navigate the evolving landscape of programmatic buying. The most interesting comment from this panel came from Tracy Ball – she said the greatest insights come when you’re able to diversify audiences beyond the normal demographics – they pixel every action taken so they can build rich qualitative audience personas. Then they engage in what she calls “Velocity of Suppression” where they engage in quick “two-week sprints” to test and optimize against these audiences. She also doesn’t hold to just one or two KPIs – it all depends on what kind of campaign you’re running. For example, a viewability metric might be important if you’re running a branding campaign where first impression matters above all else. But for a specific conversion campaign, it may not matter as much if you’re still getting the conversions. The second panel included leaders from three brands who discussed how they run their marketing departments and how relationships with agencies are evolving. Agencies need to align with their clients’ business objectives. You need to care about the whole health of the organization, not just your little piece of it. Know your client’s growth plan! Brands need help with technology – agencies can help if they have a consultative view. 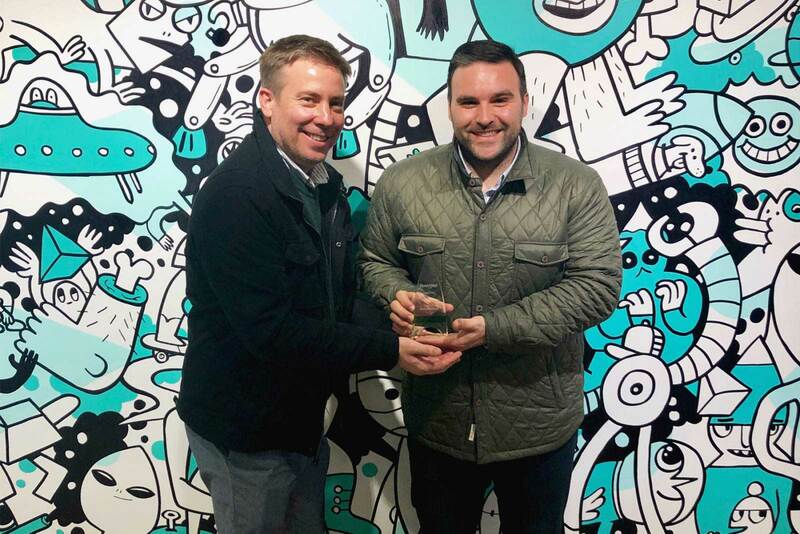 Working with StackAdapt over the years has fostered a close partnership with an innovate company in the programmatic space. 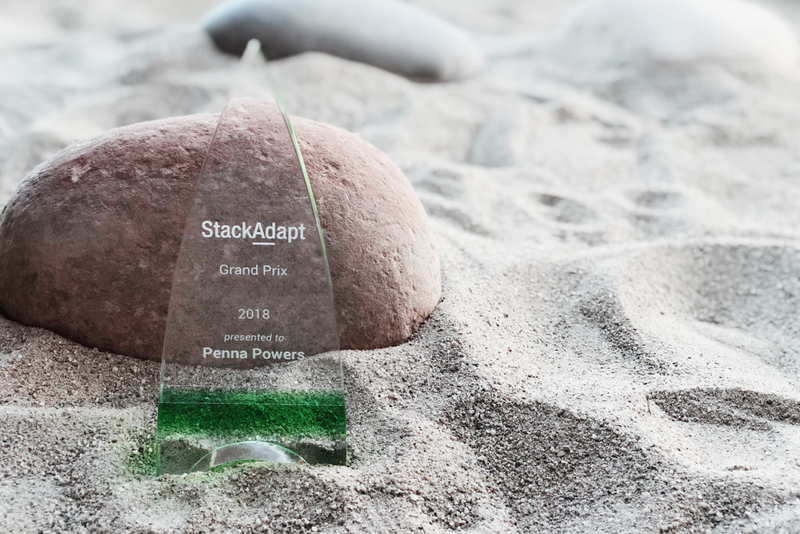 Penna Powers was excited and honored to accept the 2018 Grand Prix award because of our strategic partnership with StackAdapt. 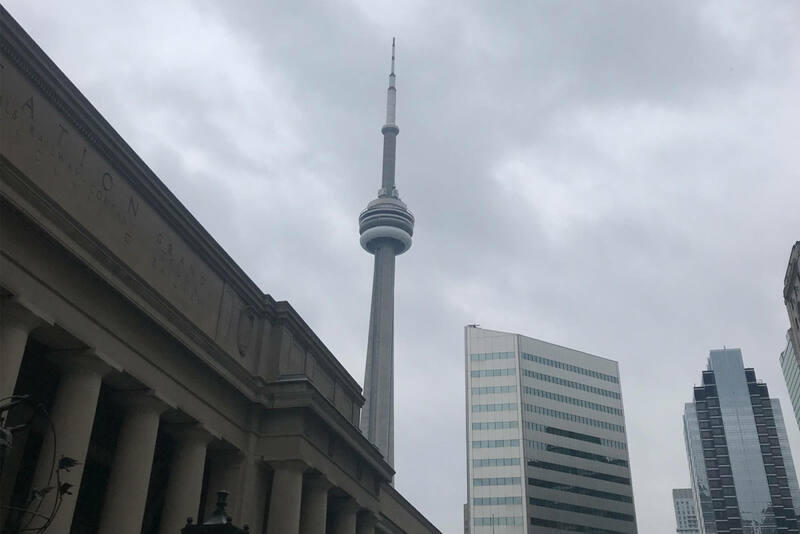 Overall our team had an amazing time being in Toronto and look forward to next year’s StackDay.